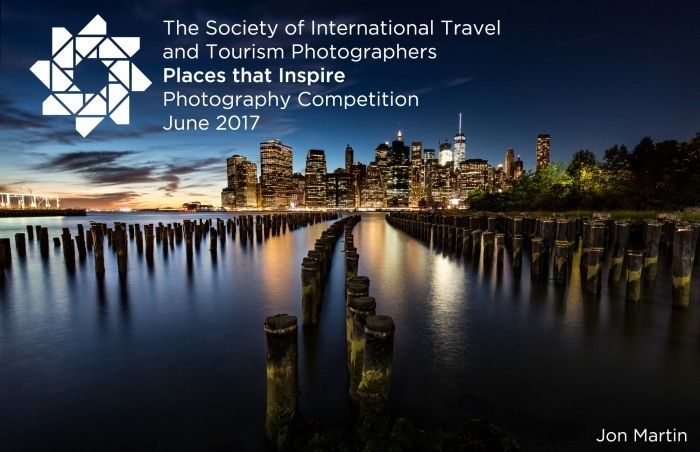 This months competition is Places that Inspire. This is your opportunity to show us your best travel images, anything from urban images, beautiful vistas, cityscapes, landmarks, places of interest and secret locations to name a few. Anything that inspires you.